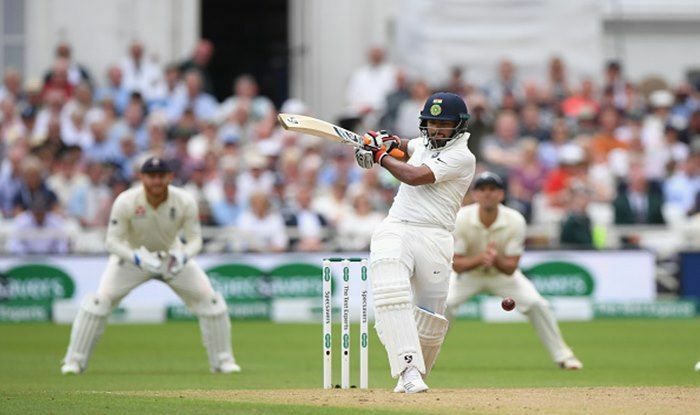 India – Wicket-keeper batsman Rishabh Pant, who made his debut in the Nottingham Test, has credited India ‘A’ stint in England this summer for his impressive performance at Trent Bridge. Wicket-keeper batsman Rishabh Pant, who made his debut in the Nottingham Test, has credited India ‘A’ stint in England this summer for his impressive performance at Trent Bridge. Pant, besides scoring an attacking 24 in the first innings, took seven catches in the match which India won by 203 runs. “I am practising in the nets on how to deal with that and it is working now,” added Pant, who played for India A against England Lions and West Indies A before being named in the Test squad. Pant, who scored crucial 24 in the first innings, showed maturity in countering the English attack when India lost their way late on Day One. The standout moment for Pant came when he smacked leg-spinner Adil Rashid for a six off the second ball that he faced in Test cricket.